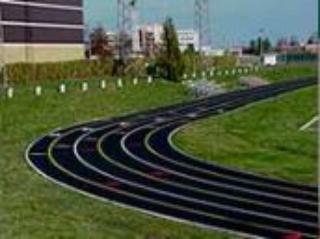 Welcome To Best Asphalt Inc.
new track paving and striping. 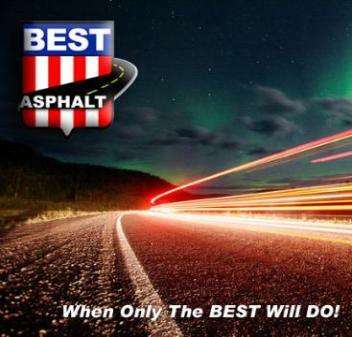 National Asphalt Pavement Association - National association dedicated to the promotion of Hot Mix Asphalt. 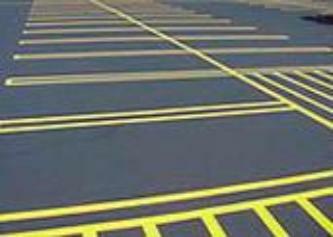 HMAT Magazine - NAPA's Hot Mix Asphalt Technology Magazine. 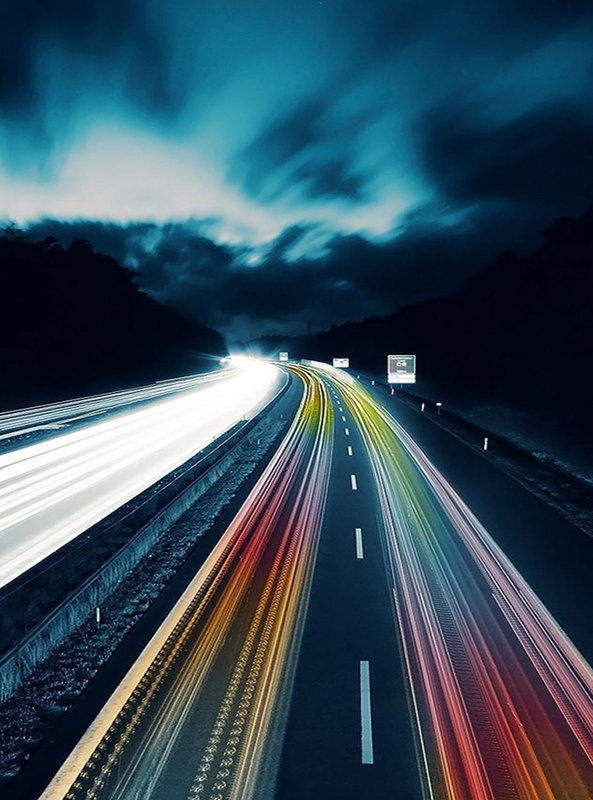 The Asphalt Institute - National association of international petroleum asphalt producers, manufacturers, and affiliated businesses. 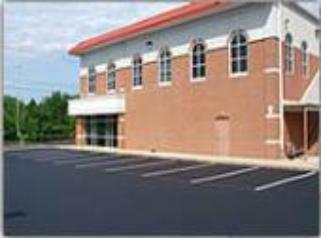 National Center for Asphalt Technology - Research, Education & Information on Hot Mix Asphalt Performance. 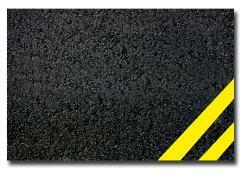 beyondRoads.com - Information about asphalt, the asphalt industry, asphalt facilities and an asphalt plant tour.